The Woodhouse Colliery is set to create 500 jobs, but opponents say it will also contribute to global warming, Gizmodo reports. 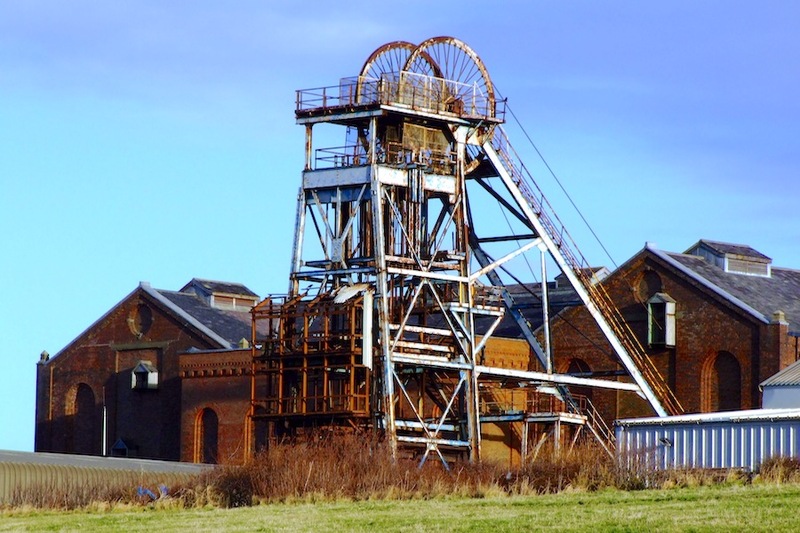 Once Woodhouse Colliery begins operations, West Cumbria plans to extract and process around 2.5 million tonnes of metallurgical coal a year, for five decades, to supply UK and European steel-making coal plants. These currently import around 45 million tonnes from the USA, Canada, Russia and Australia annually. The last deep mine in the UK, Kellingley Colliery in North Yorkshire, shut in 2015.